Ambiance plays a crucial role in giving a visitor at any leisure venue a pleasant experience. 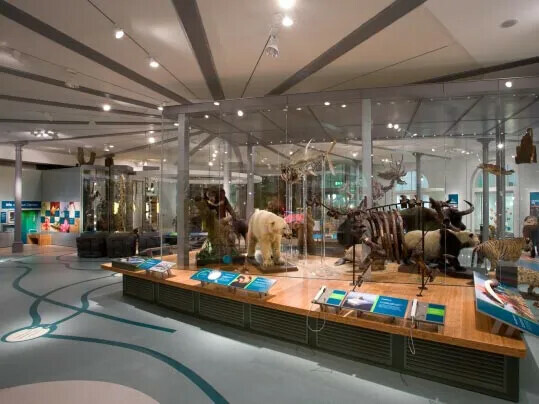 The interior scheme and overall atmosphere is just as important to an experience as the activities they get involved with while there. Forbo has a wide variety of products that will make a great lasting impression upon entering the building to where they shop or eat. 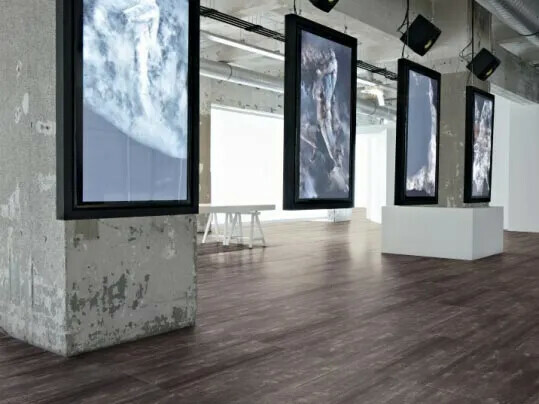 With Forbo’s flooring solutions setting an ambiance in your venue has never been easier. With the most realistic natural and abstract designs, it’s no wonder how the new Forbo Allura collection of luxury vinyl tiles is so eye catching. Created with state of the art production techniques Allura offers exceptional performance and sustainability credentials. With over 70 million fibres per m², its easy to see how Flotex can provide slip resistance in wet and dry conditions, similar to how gecko can climb without slipping due to having thousands of tiny hairs on their feet. 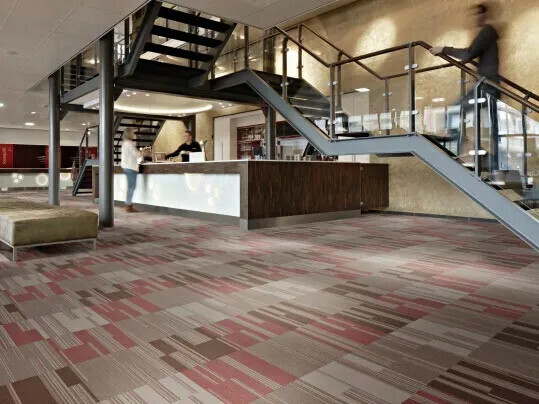 These fibres also absorb sound, which makes Flotex a quiet yet comfortable floor. The fibres in Flotex create a strong durable surface that is resistant to wear, and comfortable under foot. The flexibility in the fibres combined with the density, design and strength means they return to their original shape. 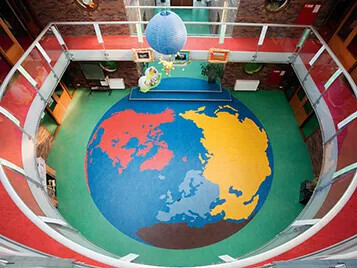 With a wide variety of color options, exceptional resistance to scuffs and scratches, and the possibility to repair damaged surfaces, it’s no wonder that Marmoleum is our sustainable flooring solution.